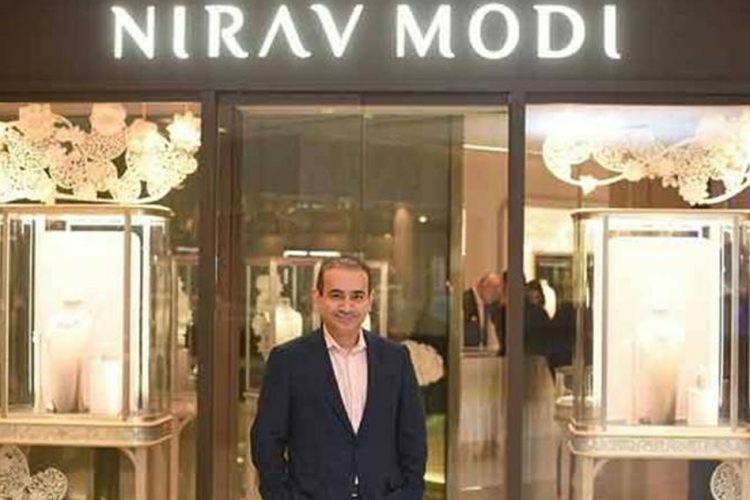 In a major boost to India’s efforts to bring back fugitive businessman Nirav Modi, the UK police in London arrested Modi on March 20. 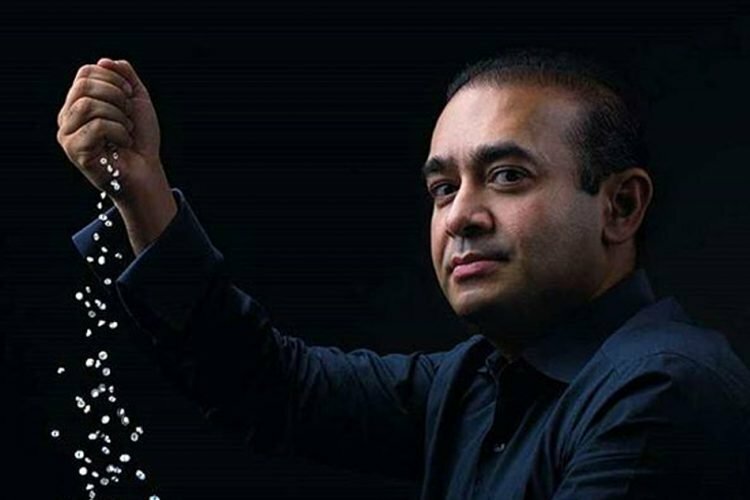 Nirav Modi has been accused of defrauding Punjab National Bank to the tune of over Rs 13,500 crore. 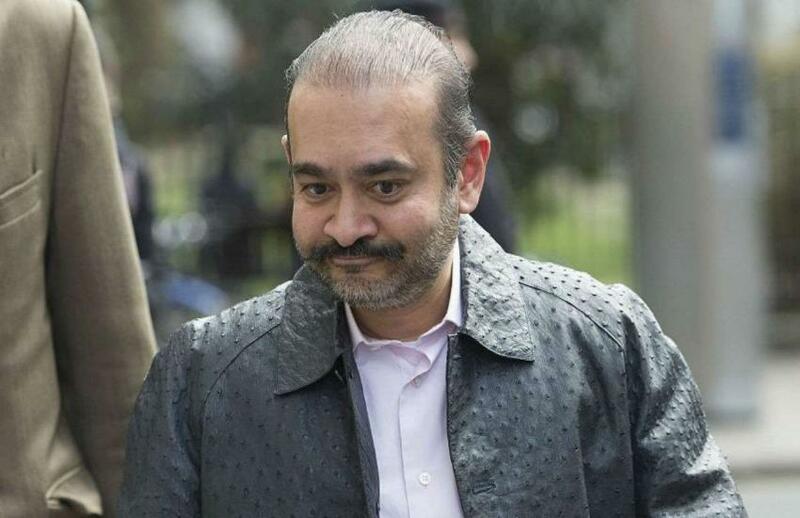 “Nirav Deepak Modi, 48, was arrested on behalf of the Indian Authorities on Tuesday in Holborn,” the Metropolitan Police said in a statement. 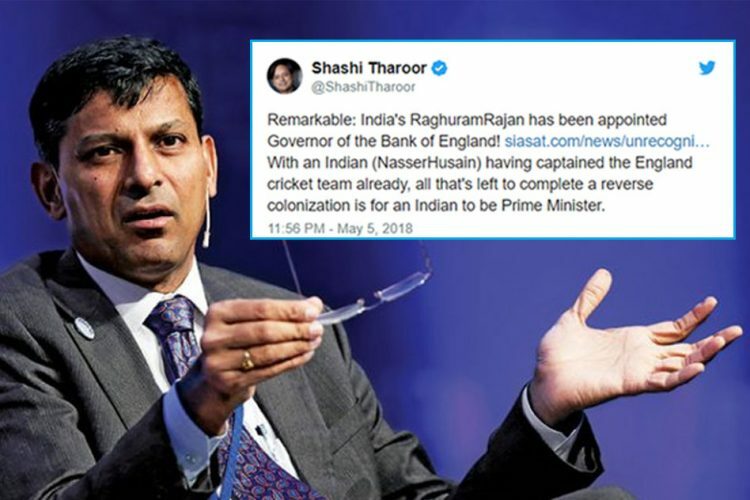 He was arrested from a London bank where Modi was trying to open a bank account. The celebrity jeweller was denied bail by a Westminster magistrates’ court on March 20, even after his lawyers offered assurances and offered to deposit £500,000 (Rs 4.51 crore) as security. District Judge Marie Mallon denied bail and remanded Modi in custody till March 29 while stating that there are substantial grounds to believe that he would not surrender if bail is granted to him. His arrest came days after a London court issued an arrest warrant against him. This came as a response to a request by the Enforcement Directorate for his extradition. Reportedly, the case is expected to take a similar course in the UK courts like that of liquor baron Vijay Mallya. 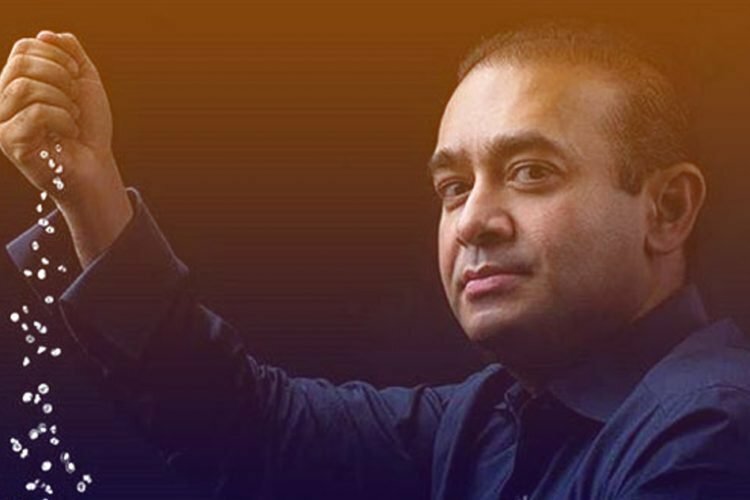 Earlier this month, UK home secretary Sajid Javid had certified India’s extradition request for Nirav Modi. News of the certification request came just after Modi was tracked down by reporters to a three-bedroom luxury apartment in the West End of London. It is believed that Modi arrived in London last year and since his passport was cancelled in February 2018 by the Indian authorities, Modi has travelled in and out of Britain at least four times. 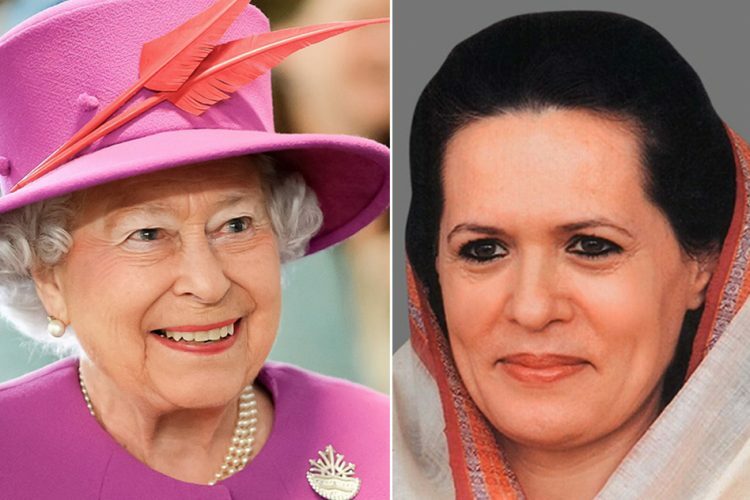 Modi is also believed to have been running a new business in the United Kingdom. 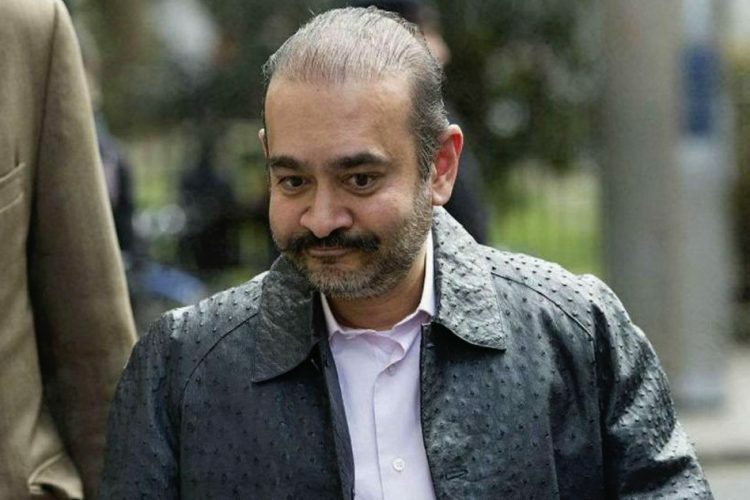 After his arrest, Nirav Modi had landed in one of England’s most overcrowded jails, Her Majesty’s Prison Wandsworth in south-west London. 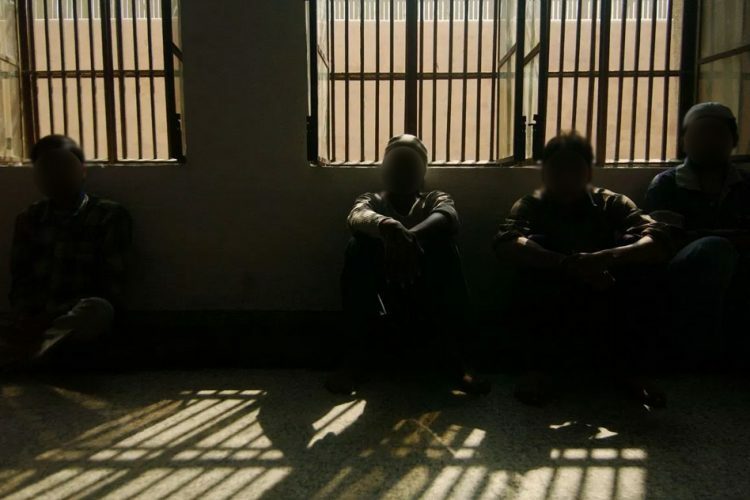 The Times Of India, while citing a 2018 study of the prison said that Modi may have to share a cell with one of the around 1,430 male prisoners who are held up in the jail. The living conditions inside the jail are opposite to those inside his posh London apartment. The inspection revealed that the Victorian-era jail is filled with many men with drug and mental health problems. Meanwhile, a Prevention of Money Laundering Act court in Mumbai on March 20 issued an “open-ended non-bailable warrant” against Modi’s wife Ami.